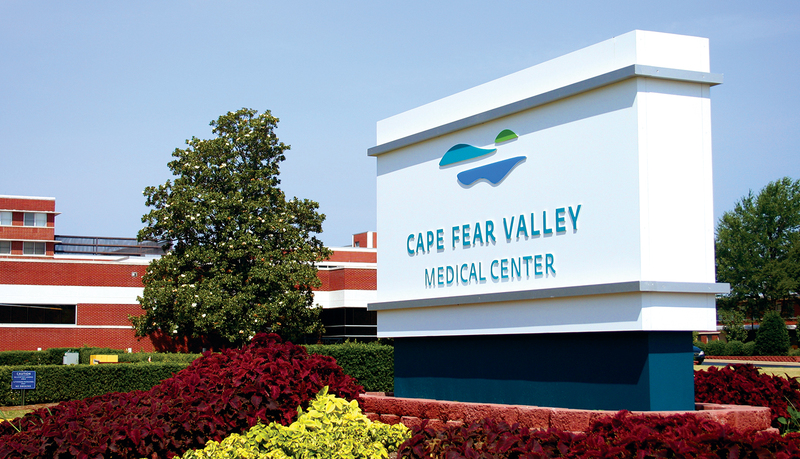 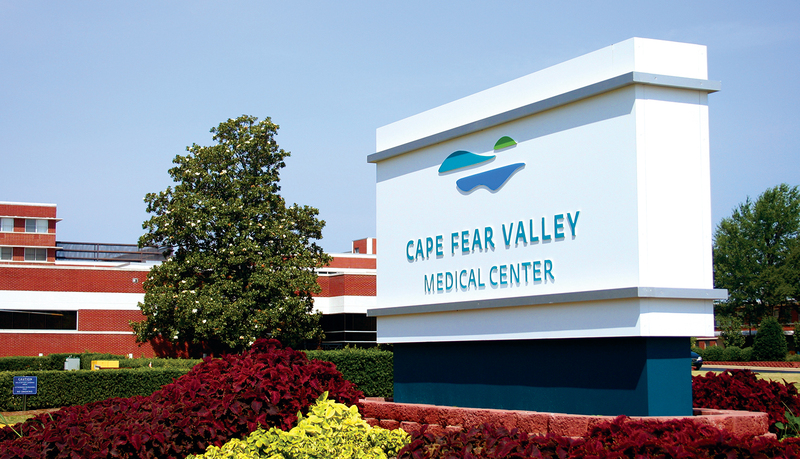 Founded in 1956 as a county hospital in Fayetteville, NC, Cape Fear Valley Medical Center has recently become a privately-owned, 426-bed medical center that specializes in heart care, cancer treatment and surgical services. 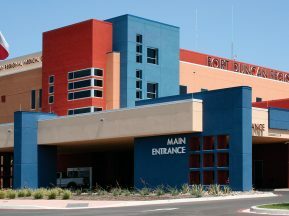 The medical center has a full-service family birth center as well as a Level-III Neonatal Intensive Care Unit (NICU). 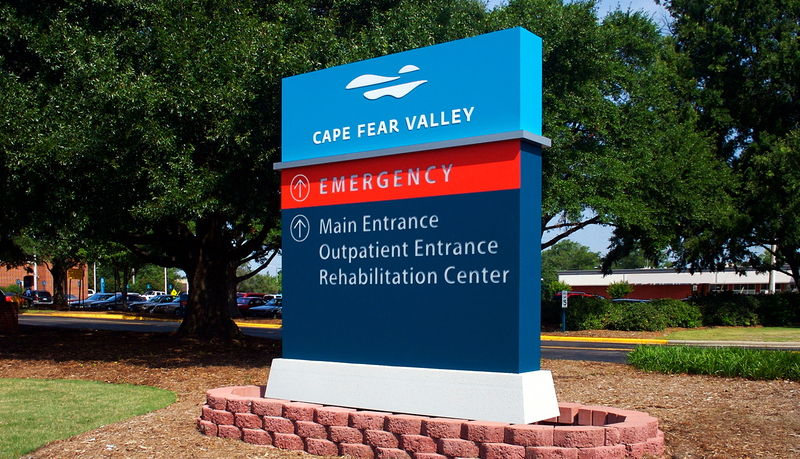 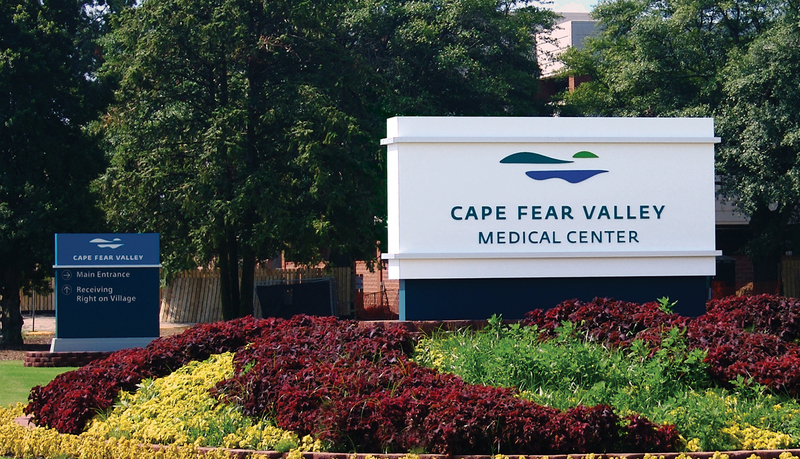 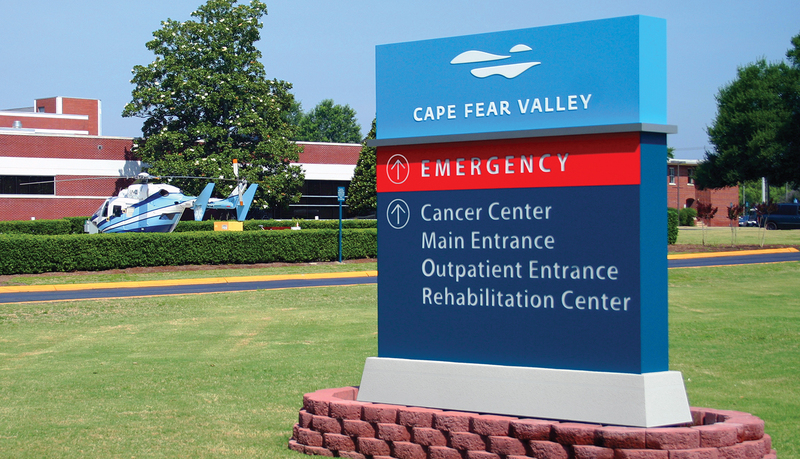 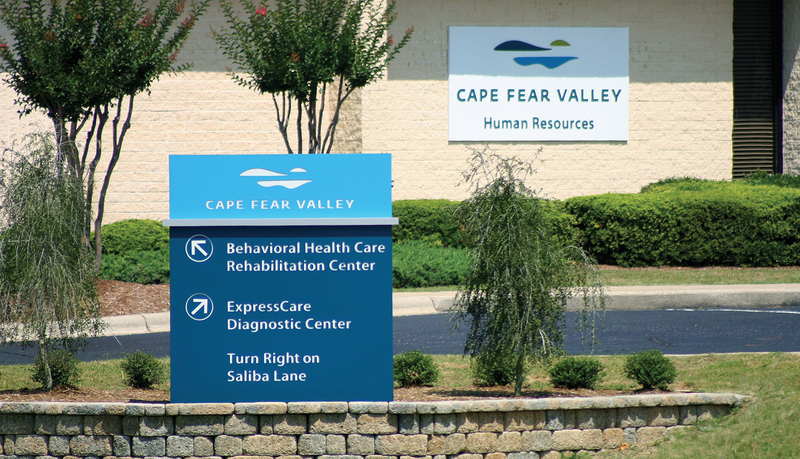 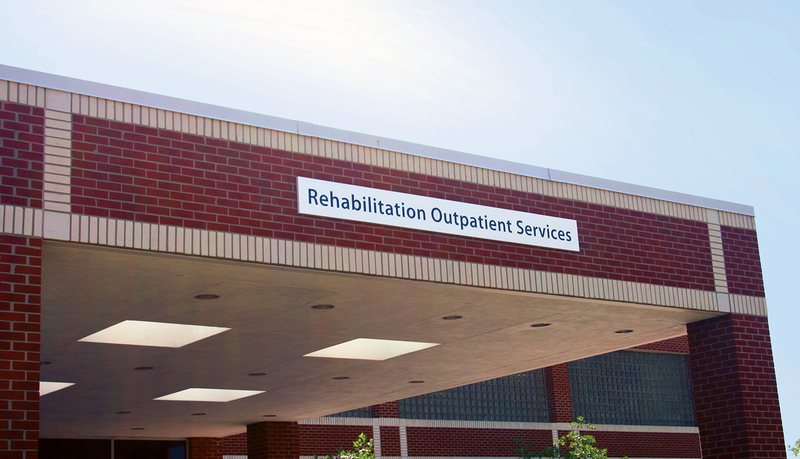 Transforming from a public to privately-owned medical center required Cape Fear Valley Medical Center to undergo architectural renovations and update its exterior signage and brand identity. 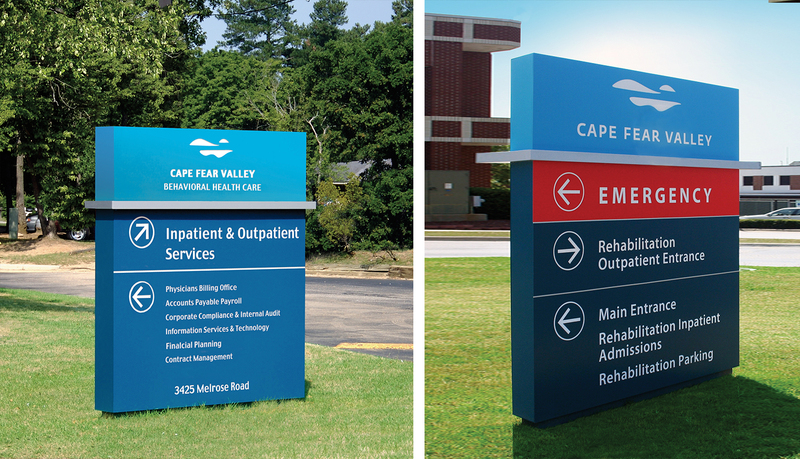 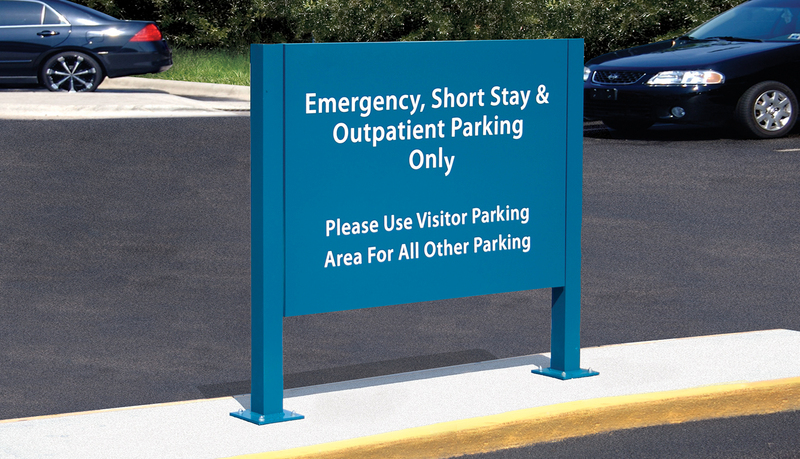 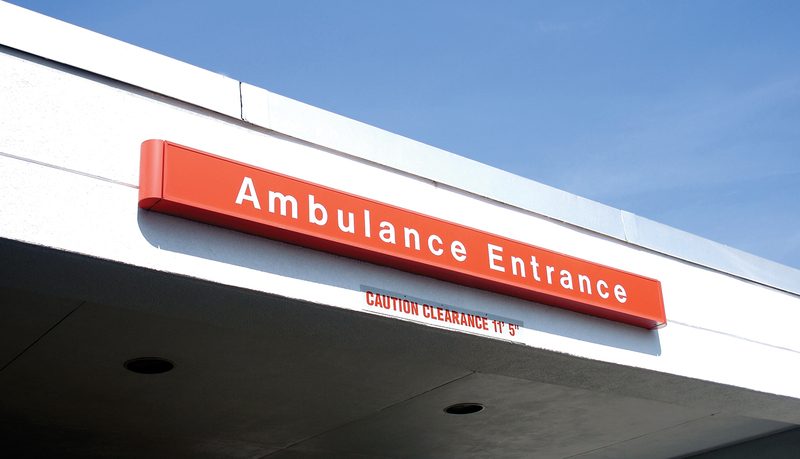 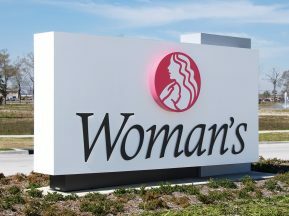 ASI was asked to produce a new exterior signage solution that communicated the center’s new brand identity and to update and improve the wayfinding system for the medical center. 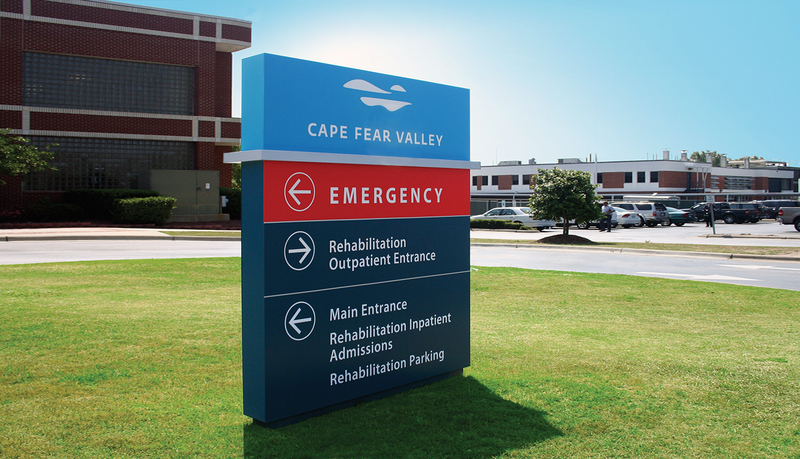 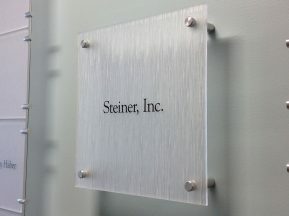 Using signage designs created by HDR Architects, ASI fabricated durable exterior monuments and a post and panel signage system, all of which utilized the new brand identity and color scheme. 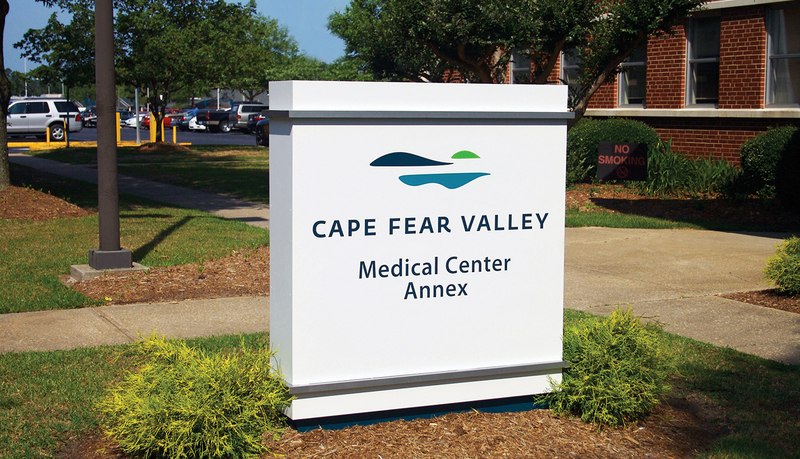 In order to communicate updated signage to the client, ASI’s design build team provided a custom photo-message schedule that depicted the design and location of the old signage, and a shop drawing of the new, updated replacement signage. 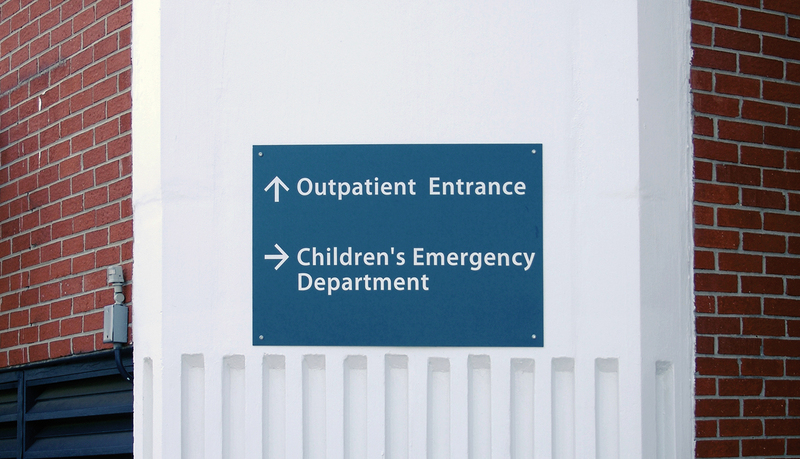 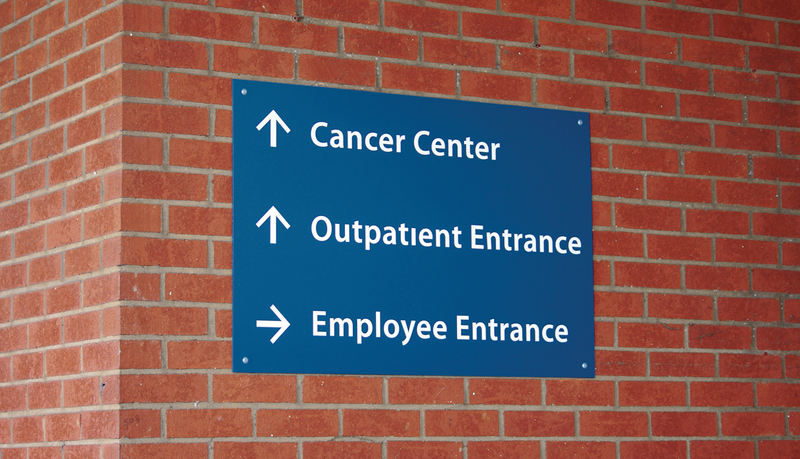 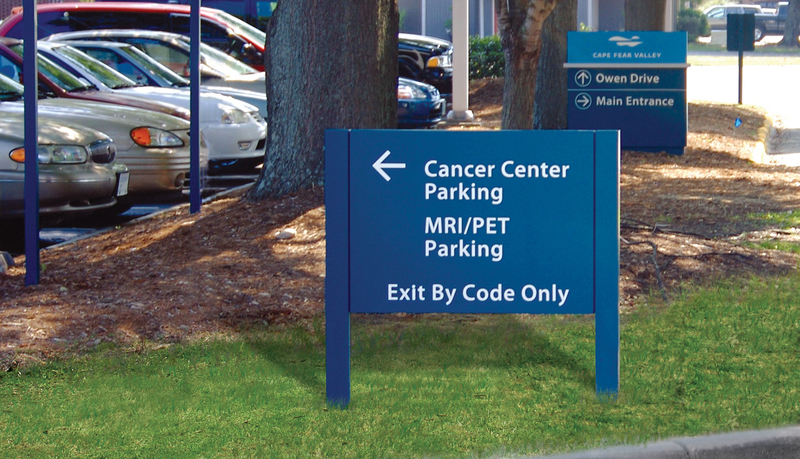 This method proved to be a very effective approach to communicating changes and updates in signage at such a large facility. 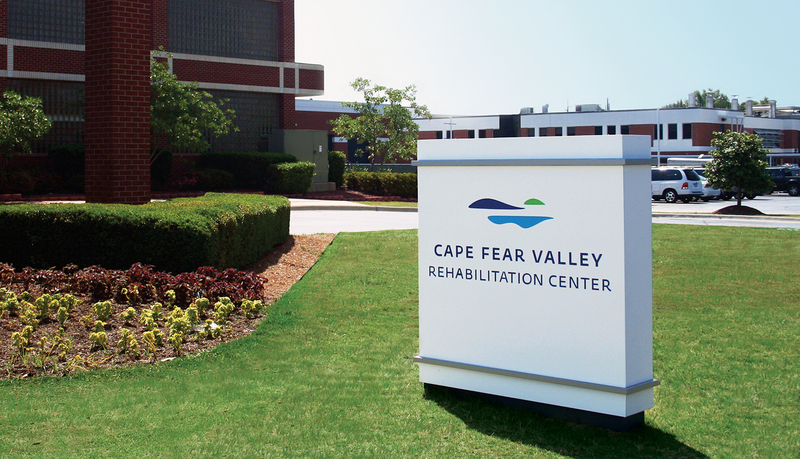 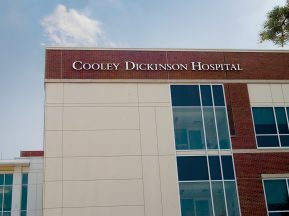 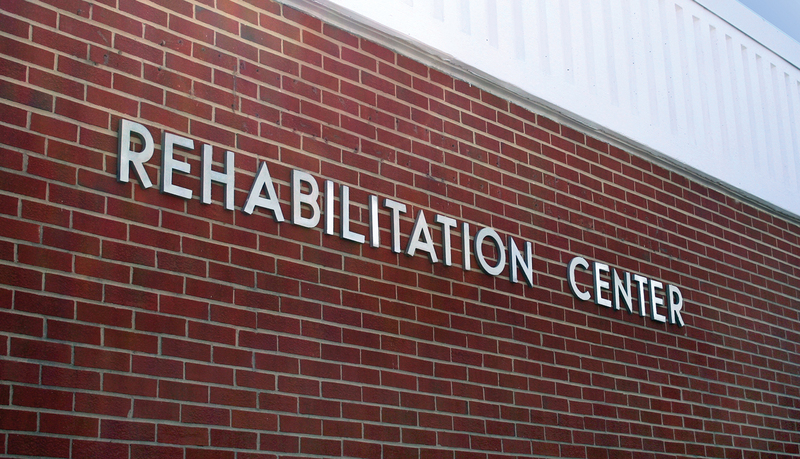 The signage was installed throughout the main campus and at a handful of satellite facilities to reinforce the rebranding effort. 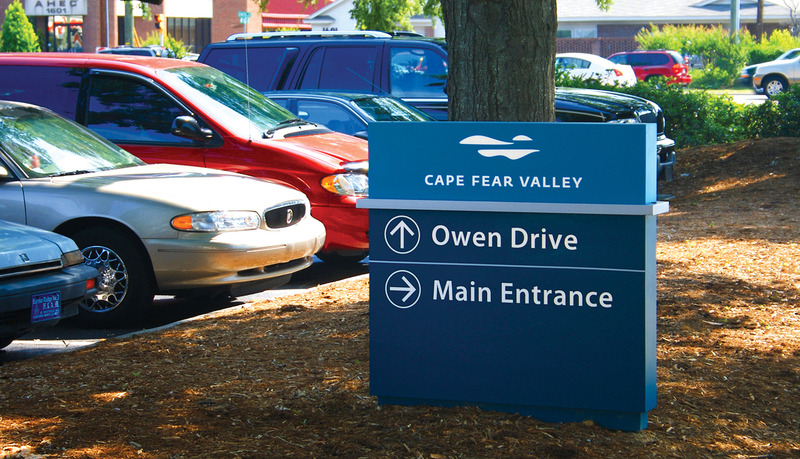 The renovations at Cape Fear Valley Medical Center also required a new parking deck, and ASI provided all directional and identity signage.